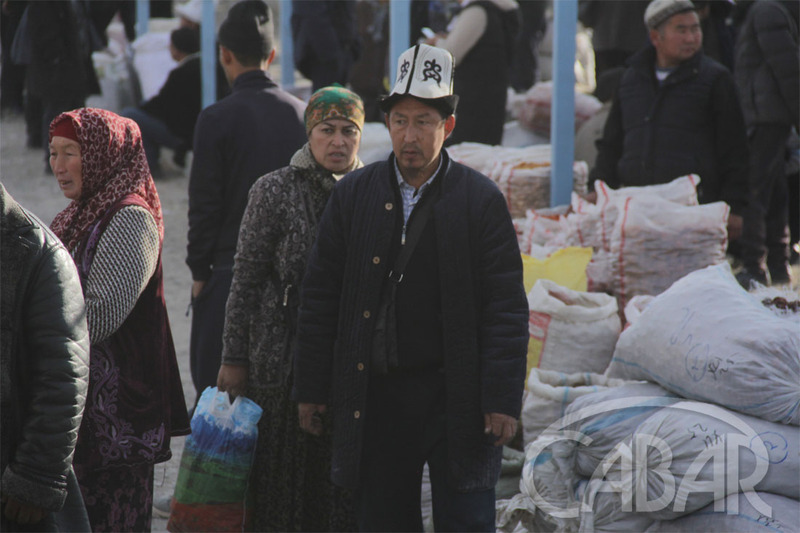 The “Kara-Bak” market is located in the namesake village in Batken region of Kyrgyzstan. Tajikistan is just a few kilometers away. Lakkon is the nearest village. 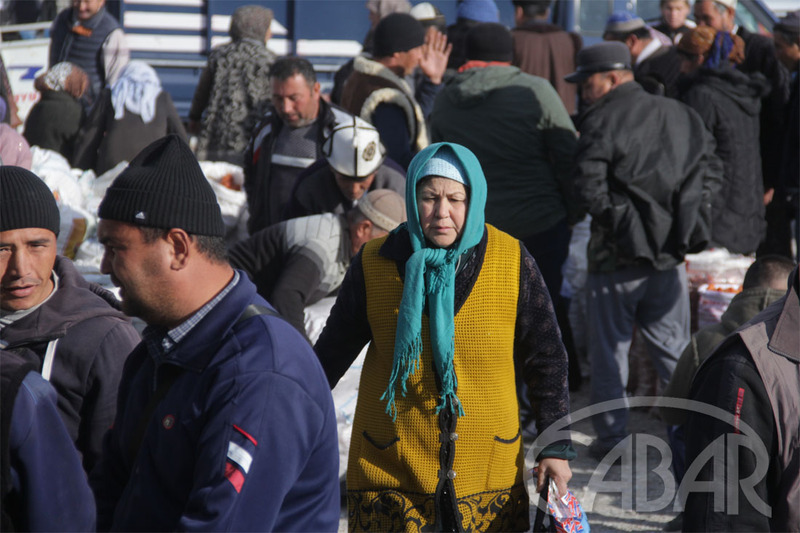 Residents of Isfara and Kanibadam districts come to the market from Tajikistan. If the price of the purchases does not exceed 50 thousand soms (about $714), they can be freely transported across the border. Purchases of a bigger cost need to be declared. The market is all inclusive. 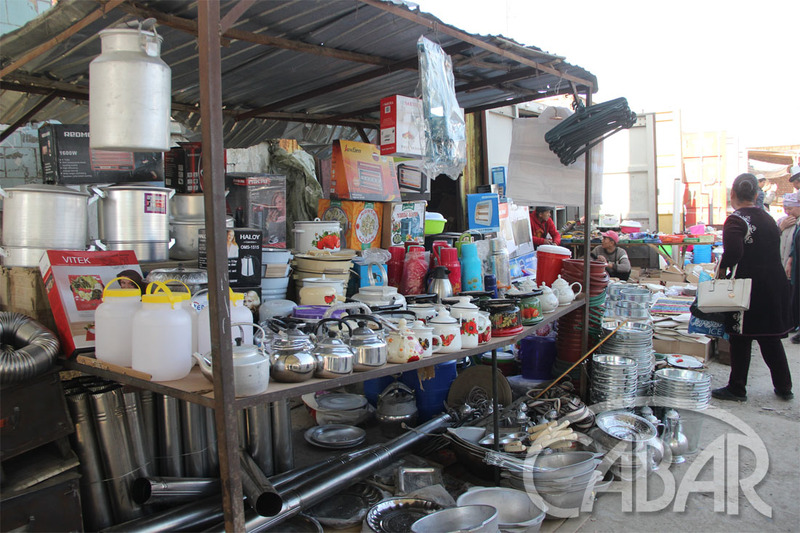 The groceries and agricultural products from Tajikistan are sold here. 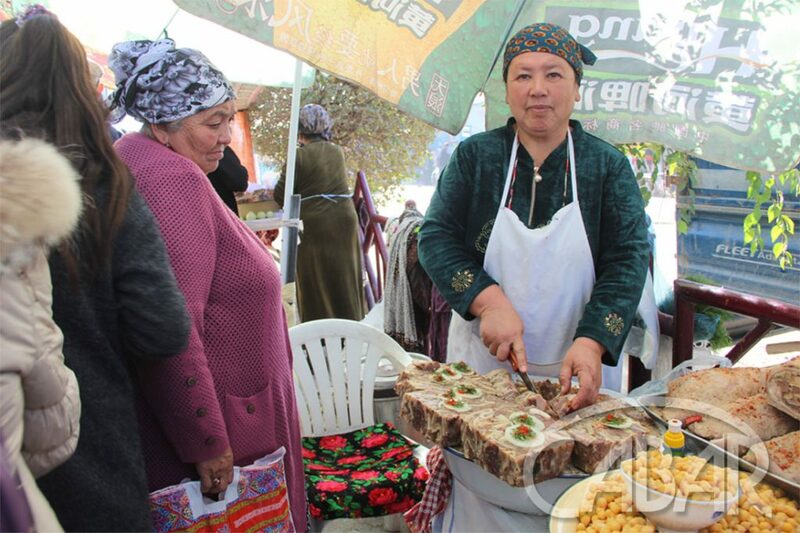 Aspic (meet jelly) from Tajikistan is especially popular. Batken region of Kyrgyzstan is famous for its dried apricots. 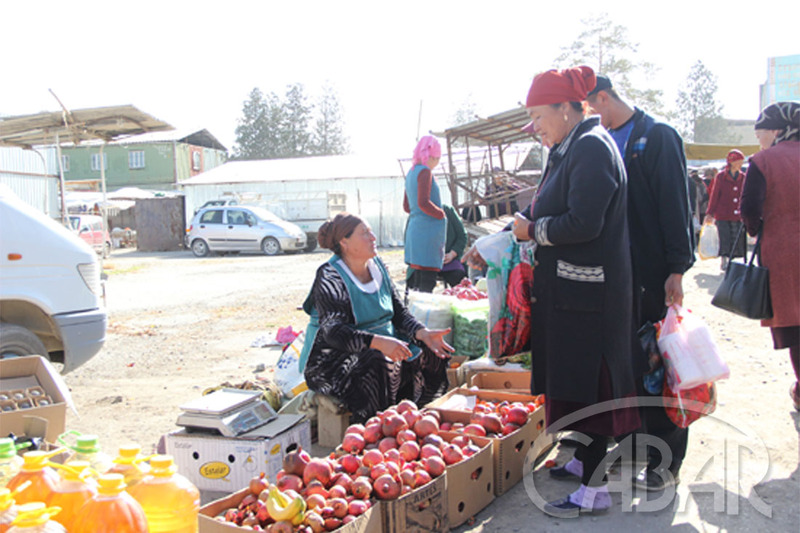 “Kara-bak” is the main place for Tajiks to sell their dried apricots. During the harvest period, 50-80 tons of dried apricots are sold here every week. 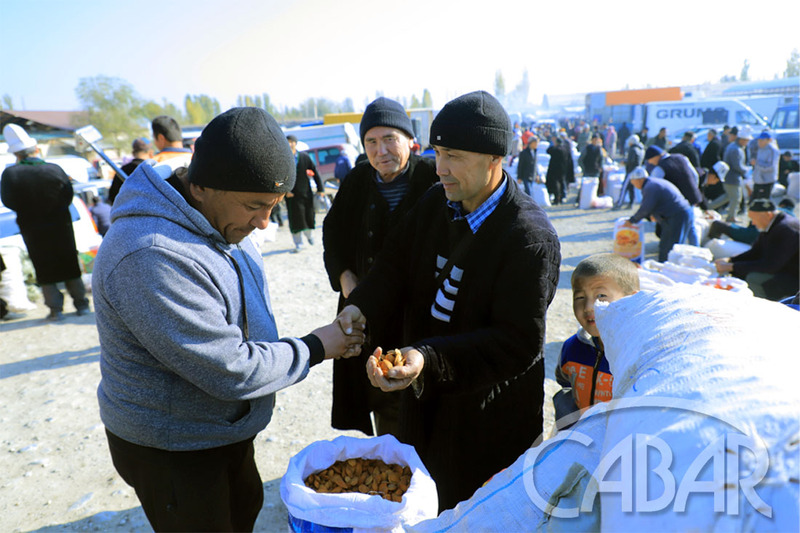 Tajiks sort dried apricots, pack it and export to Kazakhstan and Russia. 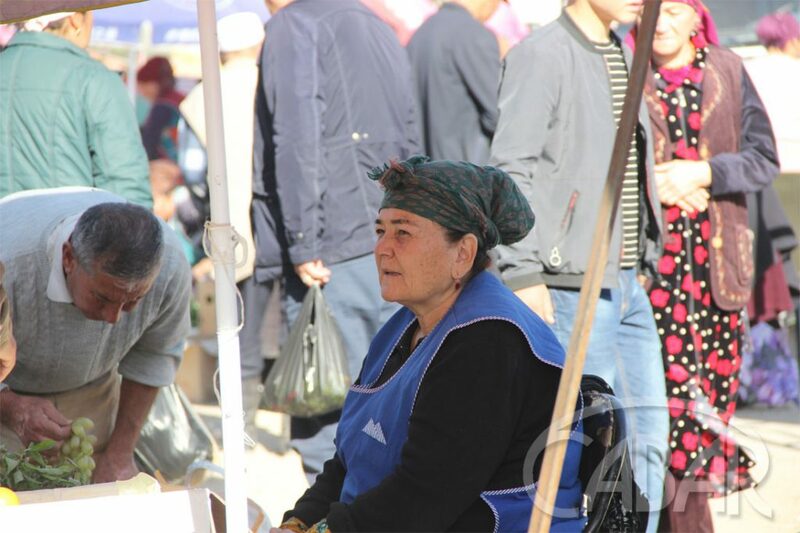 As for the communication, the Tajik, Kyrgyz and Uzbek languages are used equally. 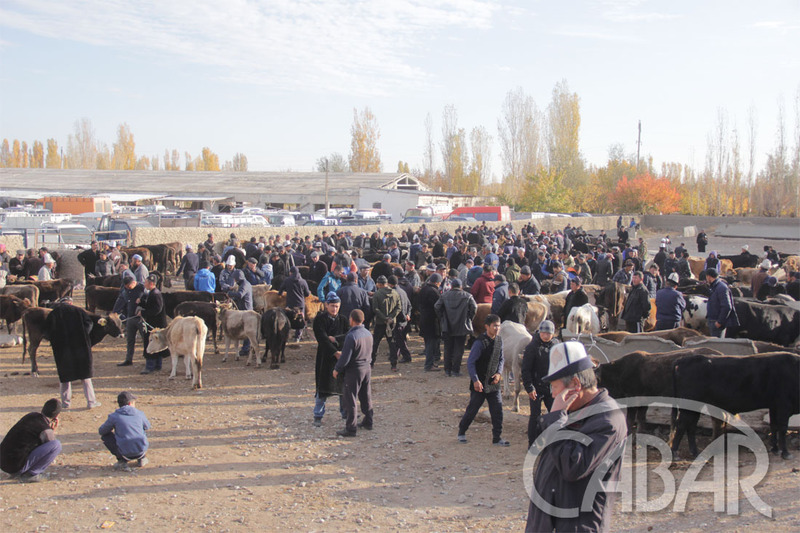 “Kara-Bak” is also one of the largest livestock markets in the region. Tajiks are the main customers of Kyrgyz livestock breeders selling large and small cattle. Tajik butchers especially value the ecologically clean meat. 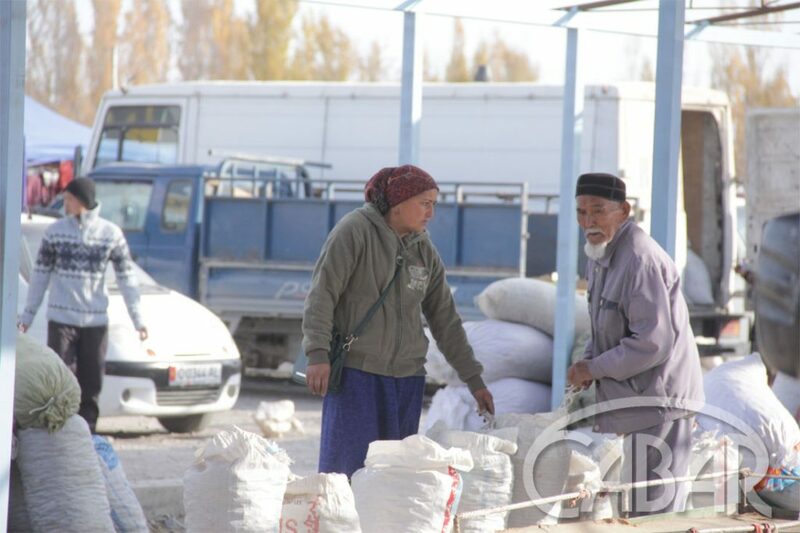 The payments are made in Kyrgyz soms. 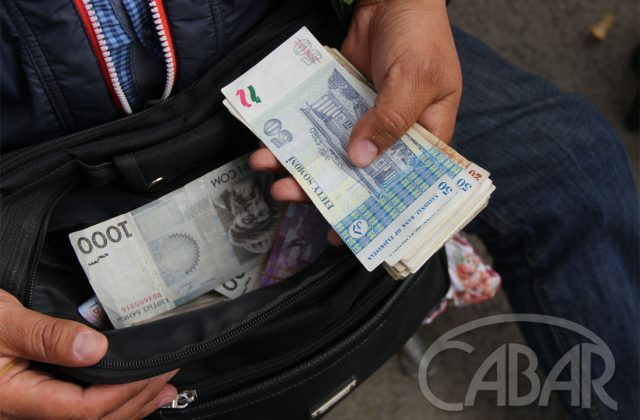 There are people exchanging money on the market who have Kyrgyz som, Tajik somoni and Russian rubles. 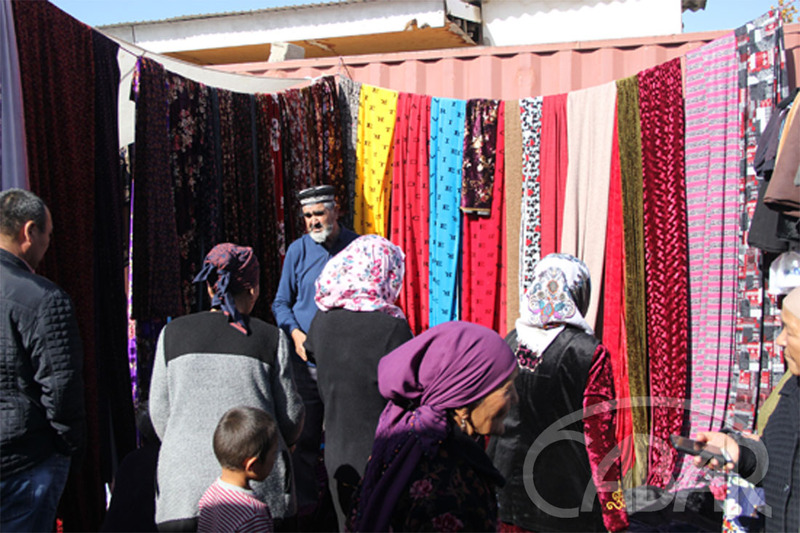 During the weddings season, varieties of fabrics made of Uzbek and Tajik cotton are popular on the market. 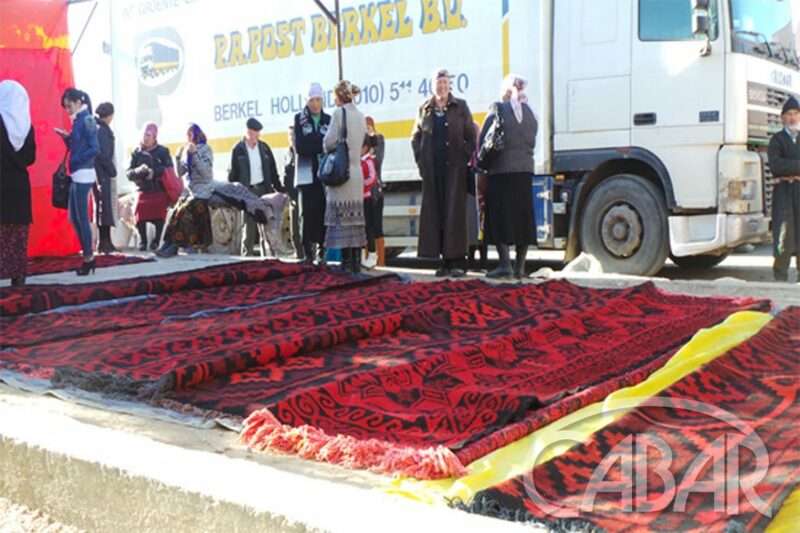 Batken region is also famous for its carpets – they are distinct with their special manufacturing technology, original patterns specific only to this part of Kyrgyzstan, and abundance of red color.